At the start of next semester, Academic Affairs, Student Affairs, Information Technology and the Office of Inclusion and Diversity will launch the first phase of the Lived Name Initiative, an effort to better accommodate trans and non-binary students, as well as others who don’t go by their legal name. President Clayton Rose announced two important additions to the administration over Winter Break. Michael Cato and Michael Reed, will assume their positions on campus on March 1. Cato is the new senior vice president and chief information officer (CIO) while Reed will serve as the senior vice president for inclusion and diversity. The Office of Admissions received 743 applications by the end of its early decision I period on Wednesday, signifying an approximately 25 percent increase from last year’s 604 applications. This year’s ED I applicants represent more than 550 high schools, marking an increase from the 470 schools represented in last year’s applicant pool. As Allen Delong, associate dean of student affairs, wraps up the final days of his 12-year Bowdoin career, he reflects with pride as well as nostalgia on the many strides the College has made. During his tenure Delong played a critical role in launching student spaces on campus that promote diversity and inclusivity. 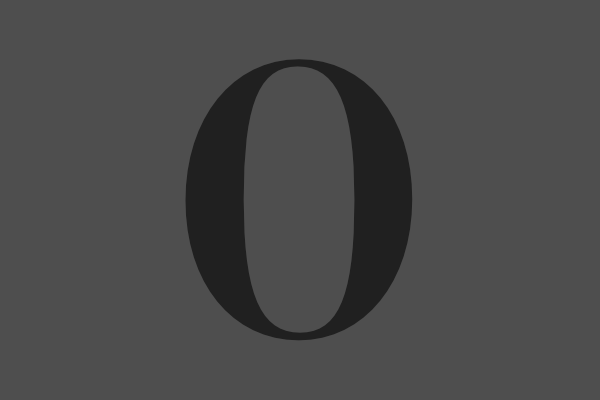 I am a historian of education who uses college and university newspapers to gain insight into students’ higher education experiences over time. I also look to those archives to identify issues and concerns that, historically, students deemed important enough to write about. When Bowdoin first opened its doors on September 3, 1802, it had two employees: President Joseph McKeen and one professor, John Abbot. Together, they taught eight students. Since then, the College has grown to staff over 945 employees with 1,806 students. 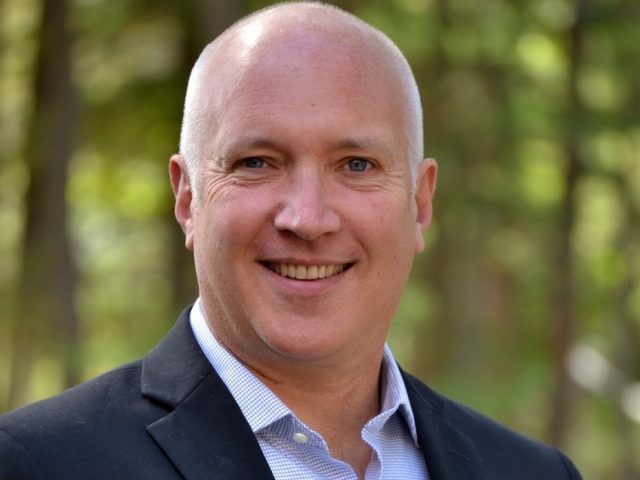 Allen Delong, associate dean of student affairs, will depart from Bowdoin on November 10 to serve in the newly created position of senior associate dean at Bates College. Drawing from his experience developing student spaces at Bowdoin that better reflect the College’s changing demography, Delong will head the Purposeful Work program and Career Development Center at Bates, an office designed to help students prepare for lives of work and social contribution that align with the liberal arts values. 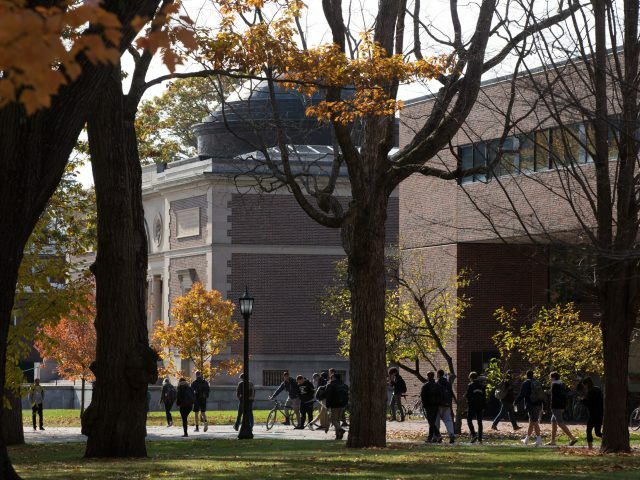 In a report released on August 29, the Ad Hoc Committee on Inclusion recommended that Bowdoin hire a Senior Vice President for Inclusion and Diversity (SVP-ID) as part of the College’s ongoing efforts to foster inclusion and diversity on campus. 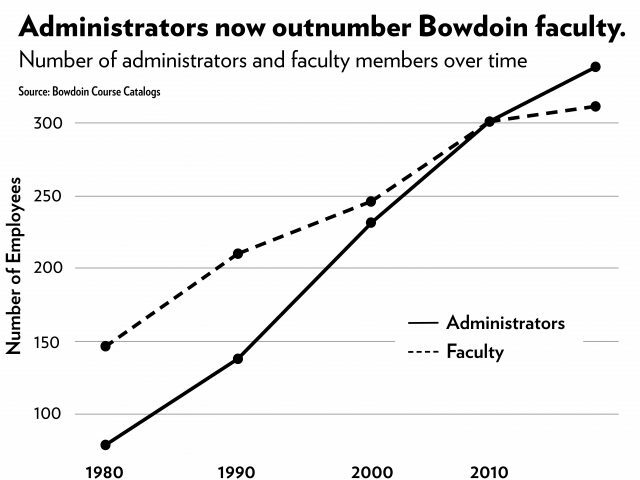 This summer, Bowdoin made progress on its efforts toward reaccreditation by producing a 113-page self-study evaluating the College’s performance and setting projections for improvement within the next 10 years. 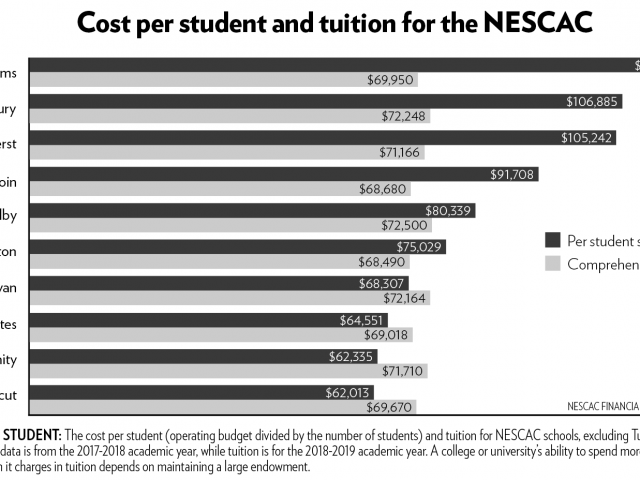 The report was submitted to the New England Association of Schools and Colleges (NEASC), a reaccreditation body, for approval. On April 12, the Cumberland County Superior Court ruled that Bowdoin has the right to purchase the property at 28 College Street, the last remaining property on College Street that Bowdoin does not own. 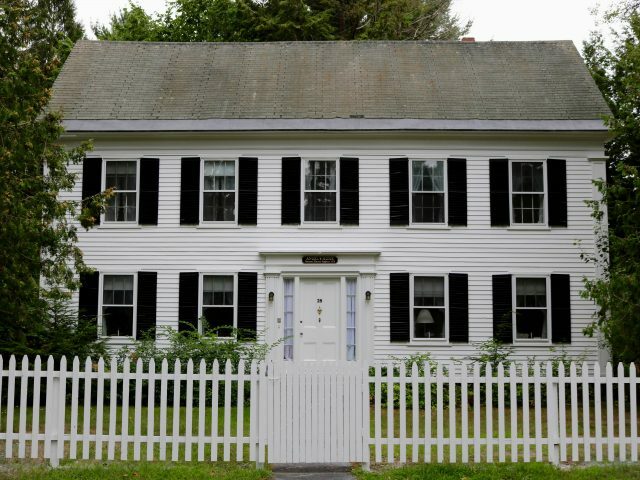 The decision comes after a months-long legal battle over a 1996 agreement between the College and the property’s owner that granted Bowdoin the right to buy the home before any other buyer could place an offer, should the home be placed on the market. 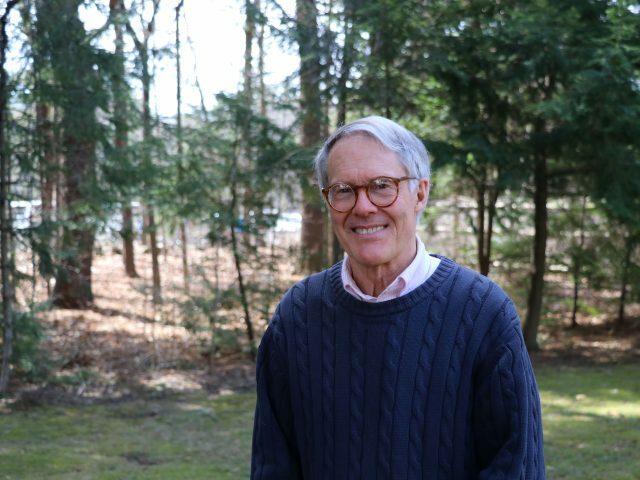 Director of Religious and Spiritual Life Bob Ives ’69 will retire at the end of the year. A beloved campus figure, Ives taught classes and supported Bowdoin’s student faith groups as well as individual students working on navigating their faith and spiritual life at the College. Janet Lohmann will return to Bowdoin to become dean of students, a new position in the College’s administration, on July 1 after serving as dean of students at Kenyon College in Gambier, Ohio for one year. 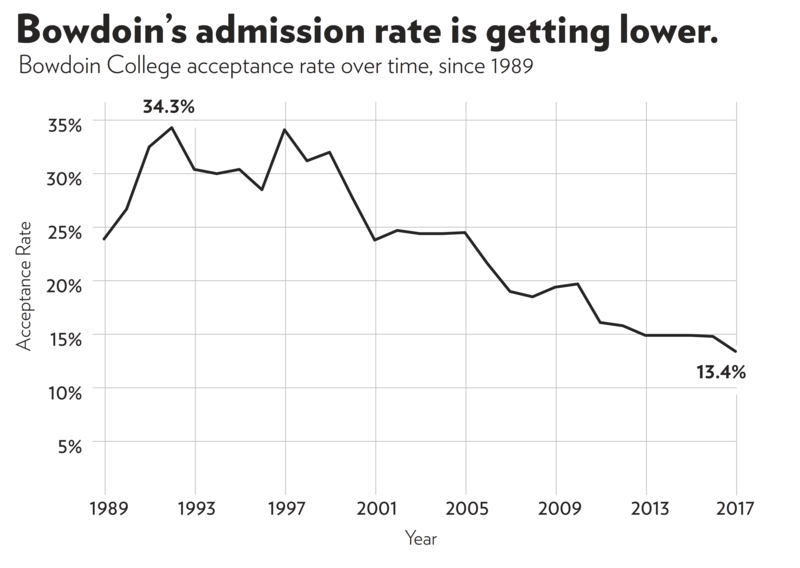 The Office of Admissions accepted 13.4 percent of applicants to the class of 2021, marking the lowest acceptance rate on record. On March 17, 719 high school students received Regular Decision acceptance letters. The College received a total of 7,251 applications, a seven percent increase from last year.